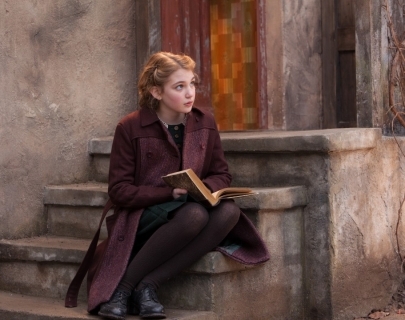 Sent to live with foster parents, Liesel learns to read with the help of her surrogate father Hans (Rush), stealing books from the mayor’s house in order to feed her growing addiction. When the family begin hiding a young Jewish man named Max in their cellar, Liesel shares her books with him, and escapes from a reality that is a getting bleaker by the moment. The film features a strong central performance from young actress Sophie Nélisse (Monsieur Lazhar). 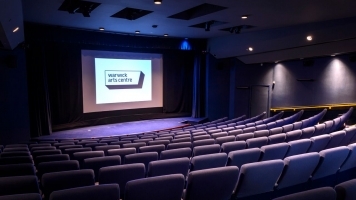 Please note: The screening on Tue 25 Mar at 6.10pm will be an English Subtitled screening for those who are hard of hearing.